A father is in custody facing a murder charge over an incident where he allegedly beat his son with a machete causing his death. 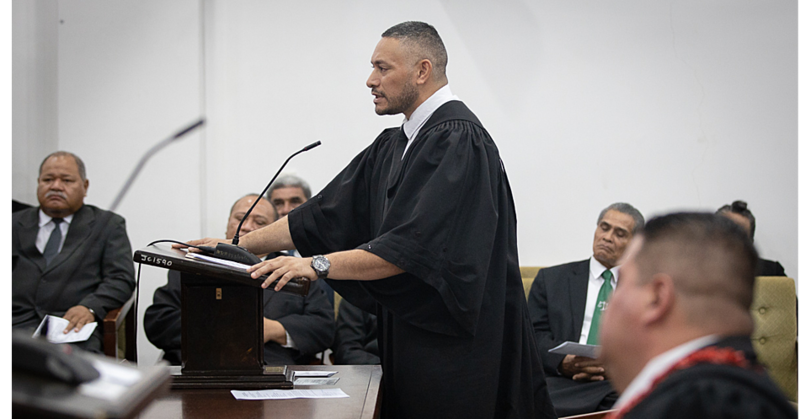 Afereti Talato, 47-year-old, is behind bars awaiting his Court appearance over the death of 14-year-old, Taumafai Afereti. 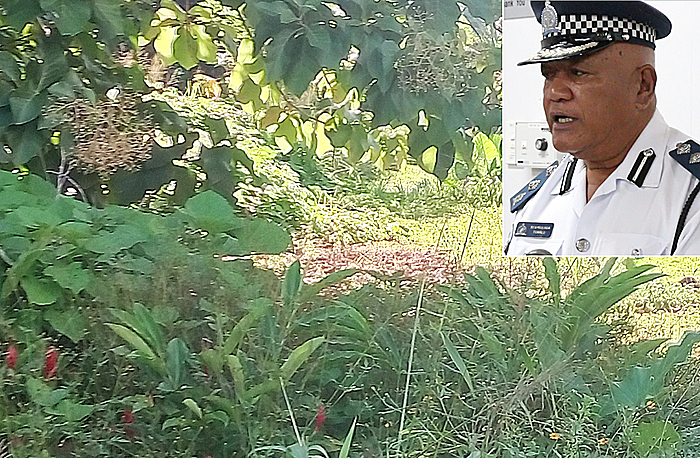 The incident was confirmed by the Police Spokesperson, Su’a Muliaga Tiumalu, yesterday. He said the boy died from a severe wound on the left side of his neck caused by the machete. “The deceased ran to the neighbor’s house and told them that it was his father who attacked him,” said Su’a. “The accused is in custody and he has been charged with murder. Talato is scheduled to appear in Court on 27 February 2017. The incident happened at Falelauniu on Monday night. A brother of the accused man, Onosai Talato, said his family is still coming to terms with what has happened. 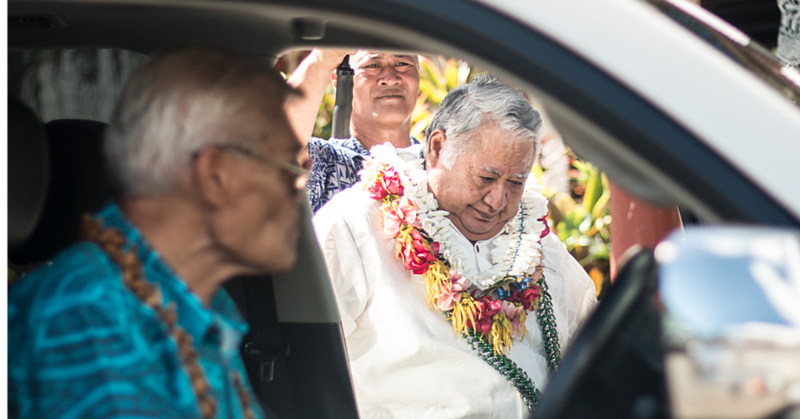 “I don’t know why he did what he did to his son,” said Onosai. “He was drunk but what he did was just unbelievable. 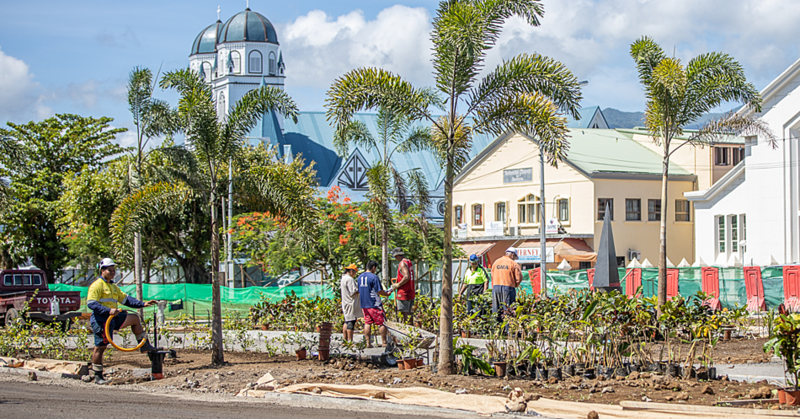 “We didn’t know until the next day when the Police came and told us that Taumafai is gone. Onosai said their family misses Taumafai very much. “He was a bright kid and he is sorely missed,” he said. “He came on the night of the incident around 10 o’clock,” said the source. “His two boys and his wife were with him and he was also carrying a machete. “They came to our house and he started to speak nonsense, he was telling my husband and brother that it was a beautiful night to cut off a person’s head. “We didn’t pay much attention to him. “His brother Onosai was next him and we saw that while his brother was just sitting there, Afereti pretended to slash his brother’s arm with the machete but his brother didn’t say anything. The source said at that time Afereti stood up and started swinging the machete around. “Afereti’s wife ran away. He was looking for her. He started screaming and asking for his wife. “At that time his two sons were still with him. At that time he was calm but he was still looking for his wife. “He left with his two sons.